Dr. Sunil Chirayath, director of the TEES Center for Nuclear Security Science and Policy Initiatives (NSSPI) and associate professor of nuclear engineering, served as a panelist for the International Forum on Peaceful Use of Nuclear Energy, Nuclear Non-Proliferation and Nuclear Security. 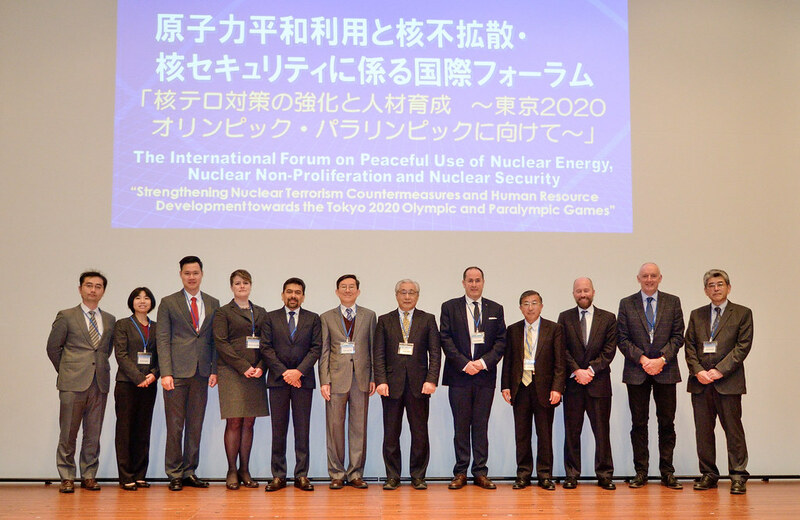 The focus of the forum was on strengthening nuclear terrorism countermeasures and human resource development towards the Tokyo 2020 Olympic and Paralympic Games. The forum took place in Tokyo on December 7th and was organized by the Integrated Support Center for Nuclear Nonproliferation and Nuclear Security (ISCN), which is a center of the Japanese Atomic Energy Agency. 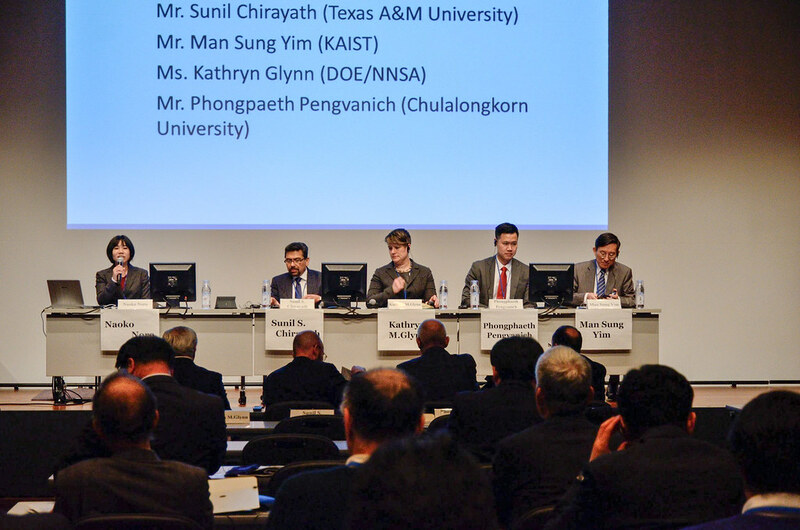 Chirayath was part of a panel of experts from universities and the U.S. Department of Energy’s National Nuclear Security Administration. 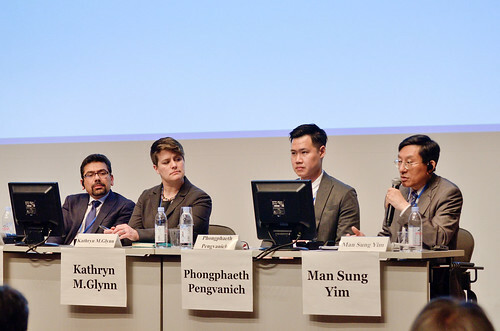 The panel discussed the effective human resource development support activities for nuclear nonproliferation and nuclear security, with special focus on nuclear security at major public events. 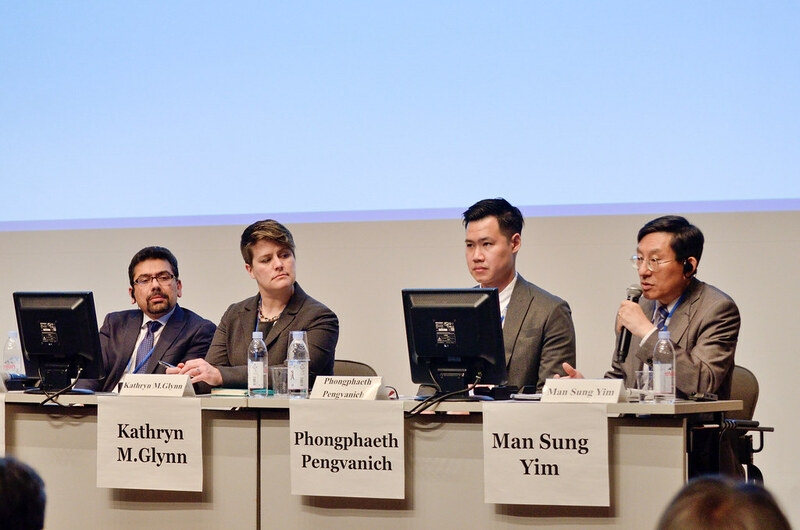 The panel also focused on collaboration among industry, training center (center of excellence), government and universities for human resource development support activities, highlighted challenges associated with such collaborations, and discussed the solutions.